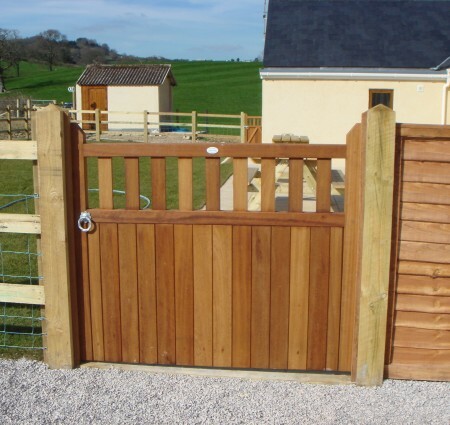 A solid tongue and grooved framed gate. 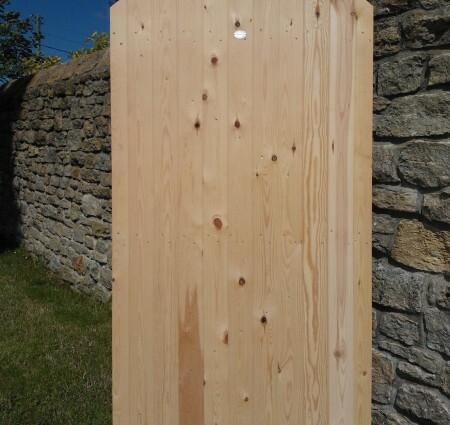 Made in our on site Workshop. 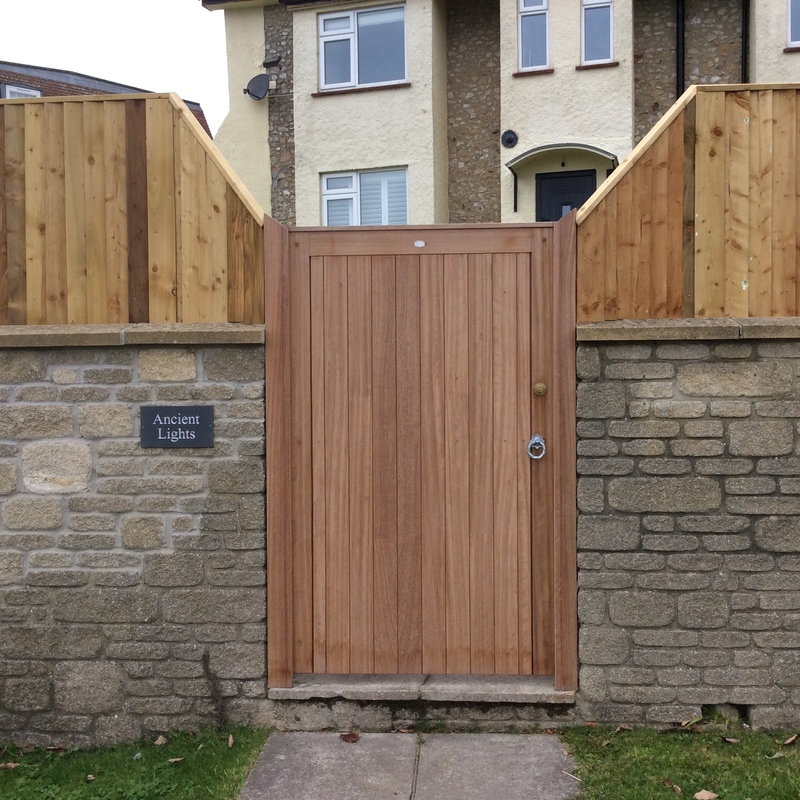 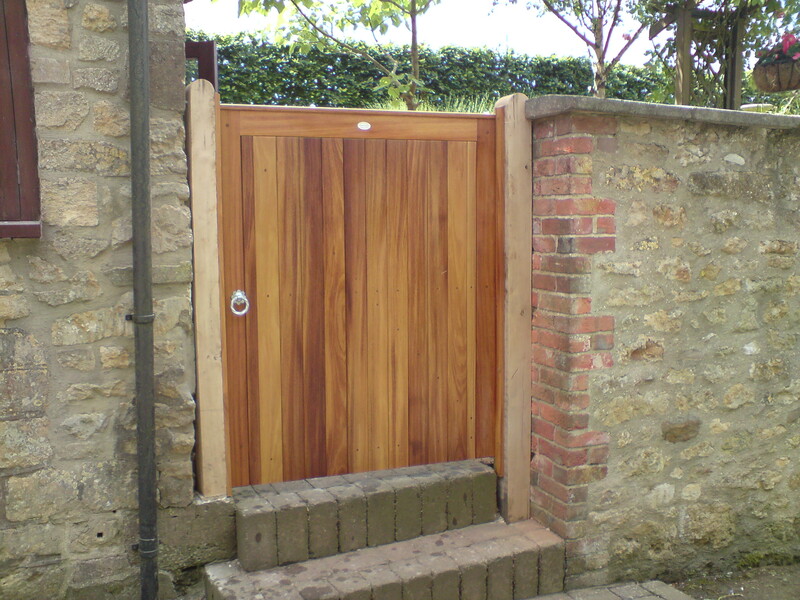 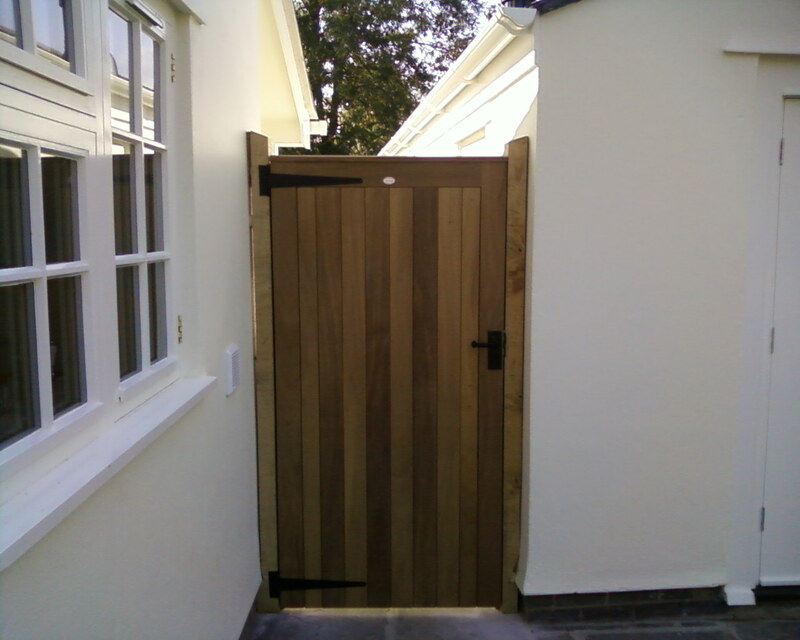 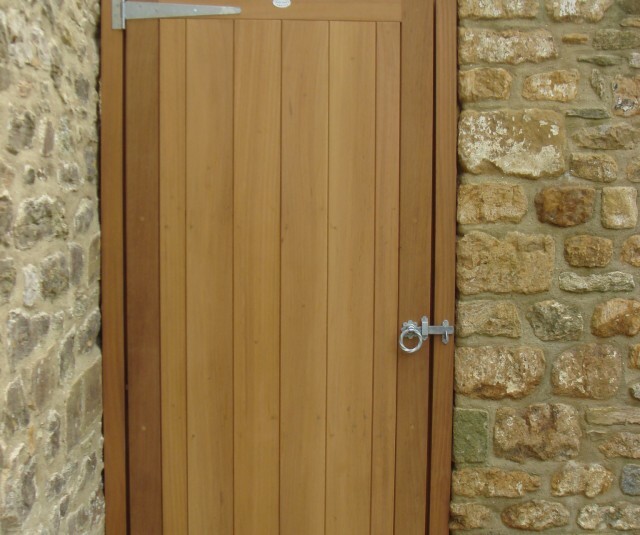 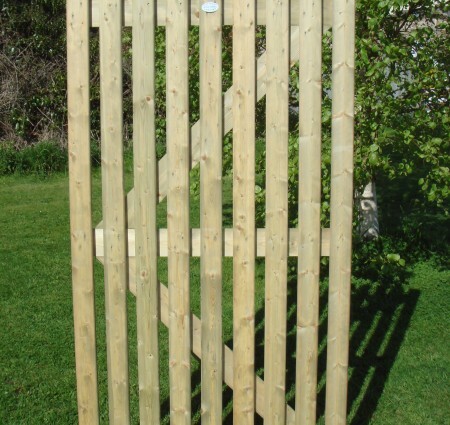 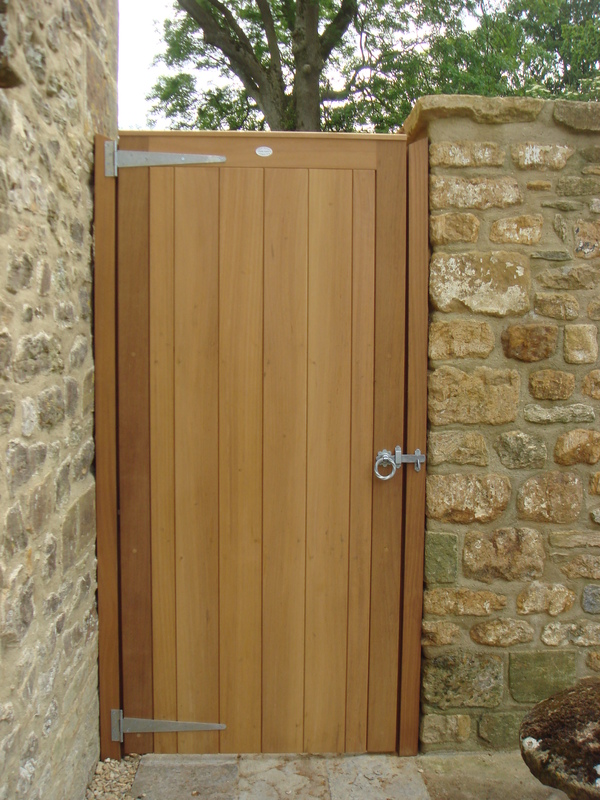 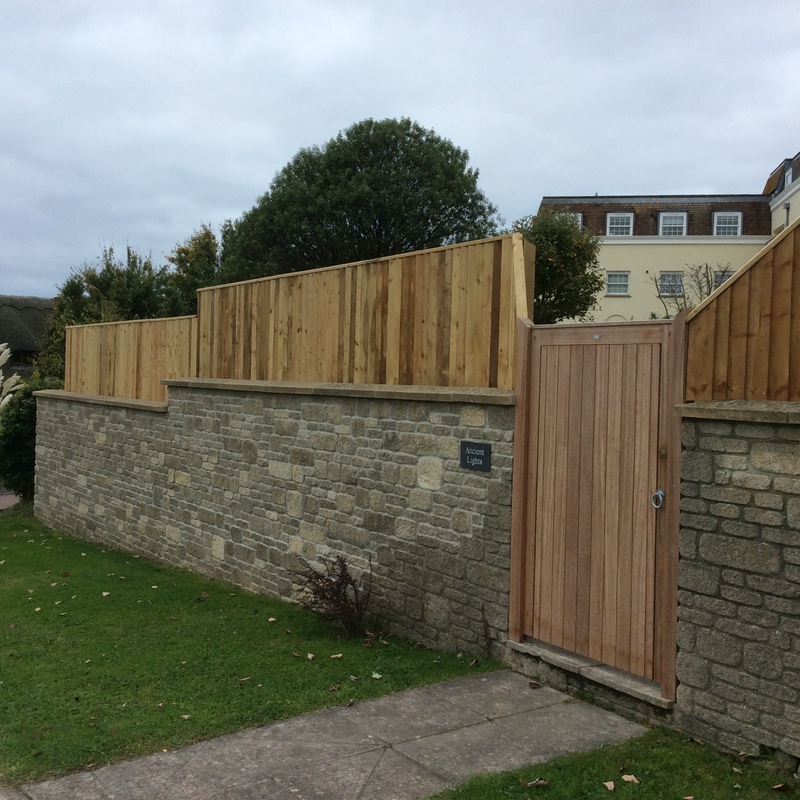 Supplied natural in Iroko hardwood, if in Scandinavian Redwood the gate is supplied with a ronseal clear preservative applied. 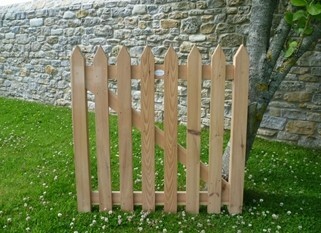 Size 3′, 4′, 5′ and 6′ high x 3′ or 4′ wide.